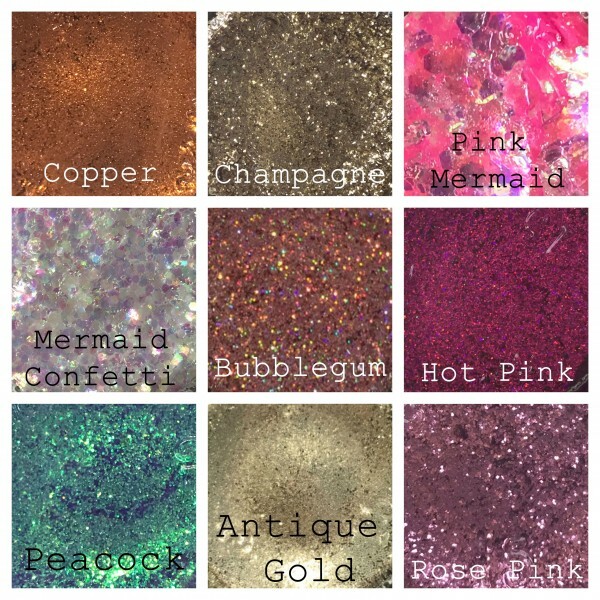 Our loose glitter pigments are blended from high quality Cosmetic grade glitter. 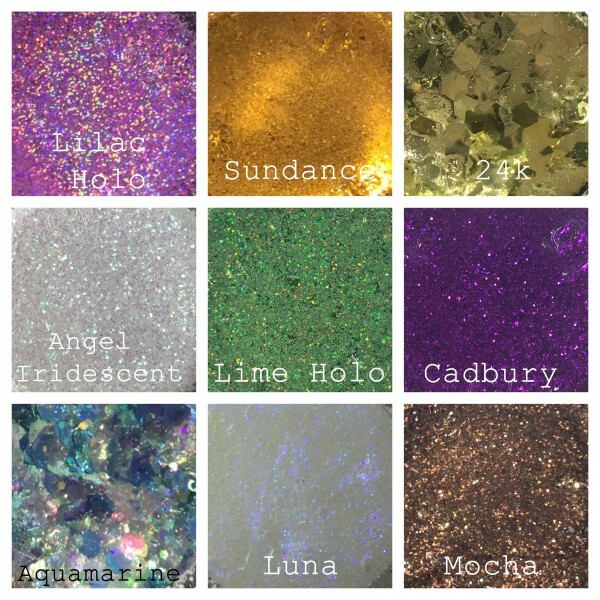 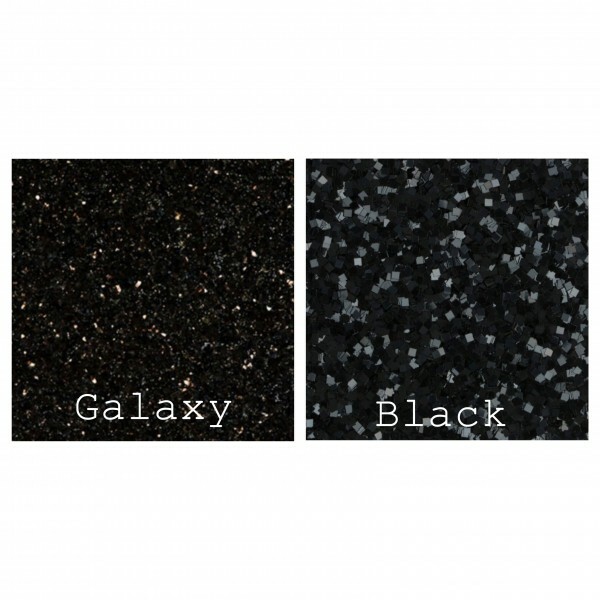 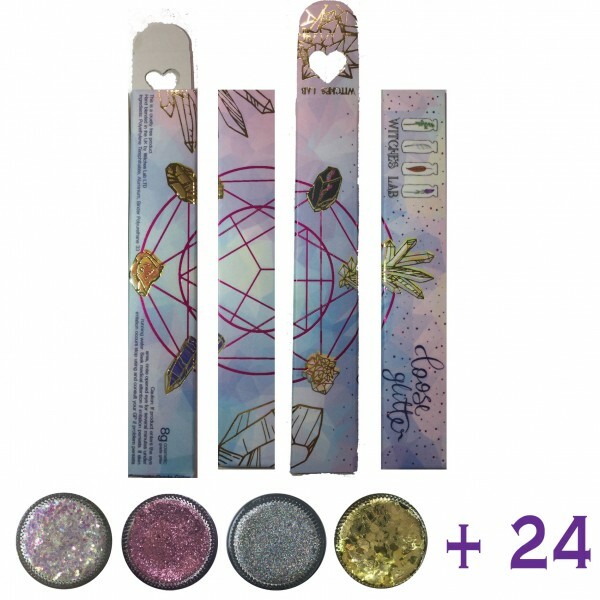 It contains holo pigments and high shine glitter pigments. 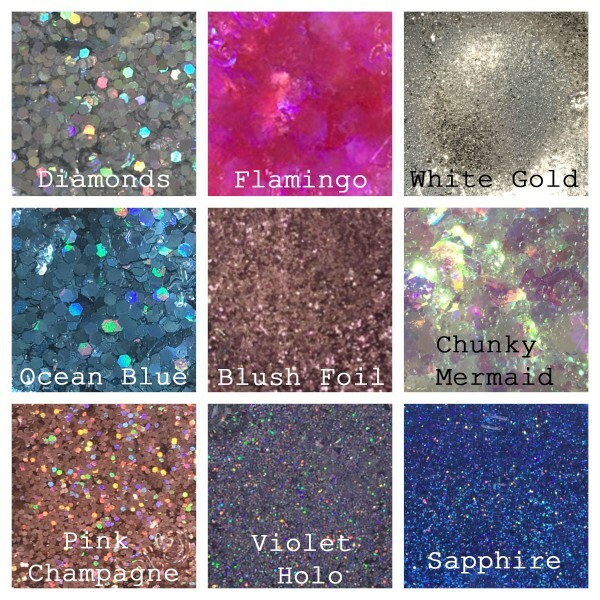 It can be applied with a glitter fix gel or glitter fix liquid.